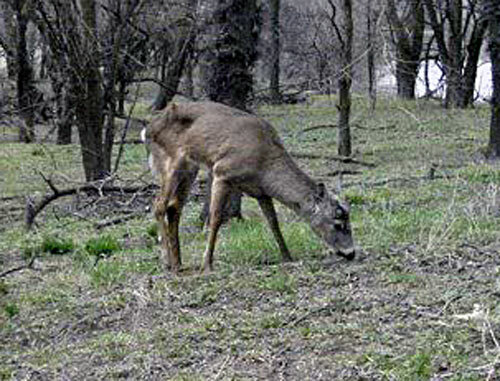 “For the hunt to be successful in obtaining enough samples to accurately determine disease prevalence, participation of both hunters and landowners is critical,” said Barb Beck, FWP Region 5 supervisor and CWD incident command team lead. Licenses will be available at all license providers and online. However, all hunters must obtain a hunter information packet, which will be available at FWP regional offices and online at fwp.mt.gov/CWD. The packet will include a map of the hunt area and important information about the hunt.